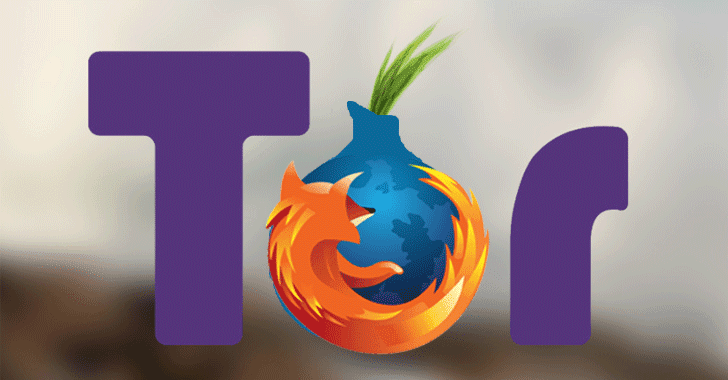 Tor Browser Bundle is a repackaged version of the open-source Mozilla Firefox browser that runs connections through the Tor anonymizing network configured to hide its user’s public IP address. "Even though there is currently…no similar exploit for OS X or Linux users available, the underlying [Firefox] bug affects those platforms as well. Thus we strongly recommend that all users apply the update to their Tor Browser immediately." The vulnerability, assigned CVE-2016-9079 and rated critical, also affects Mozilla’s Thunderbird e-mail application and the Firefox Extended Support Release (ESR) version used by the Tor Browser.